Every Outlook user account can be connected with the two storing file formats i.e. 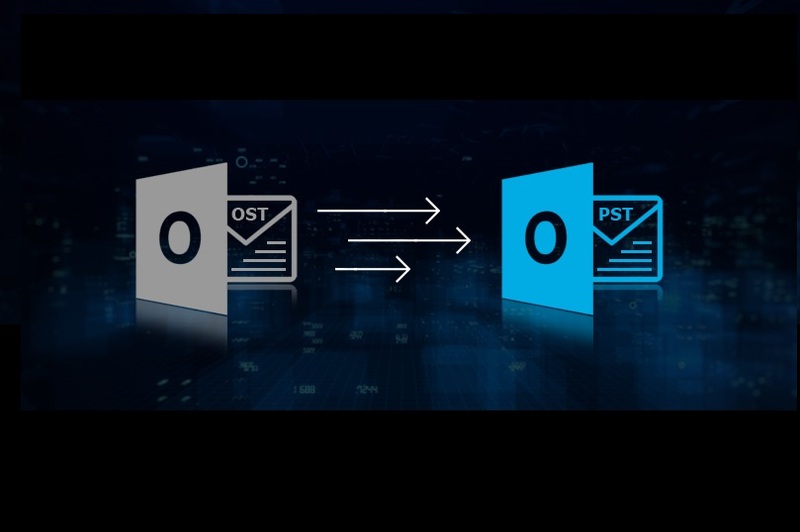 PST and OST formats. Most important accounts like Office 365, Exchange Server or any other IMAP Account, includes OST File to save a copy of mailbox into your system.